Nigerian Comedian Lafup has come out with his own version of the Olajumoke Orisaguna. Check here for the story on how Olajumoke rose to fame when she stumbled on the photo shoot session of British-Nigerian rapper Tinie Tempah. 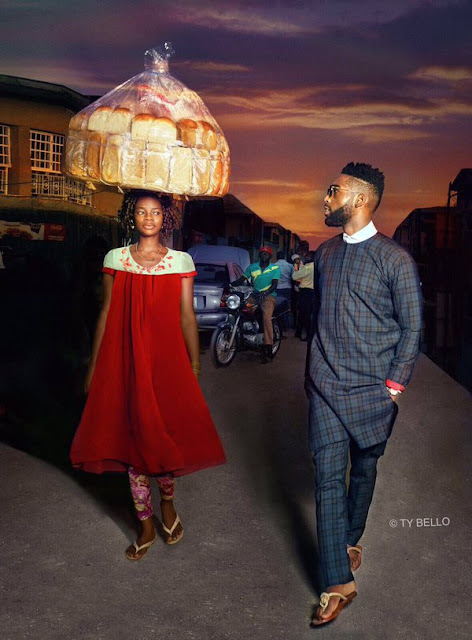 Here is the famous photo taken by renowned photographer, TY Bello.